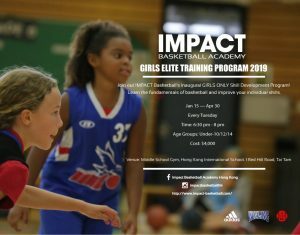 IMPACT Basketball Academy is an elite basketball training academy that encourages both physical and emotional development of athletes through a competitive year-round practice of basketball. We strive to foster discipline, build teamwork, and most importantly, nurture passion. 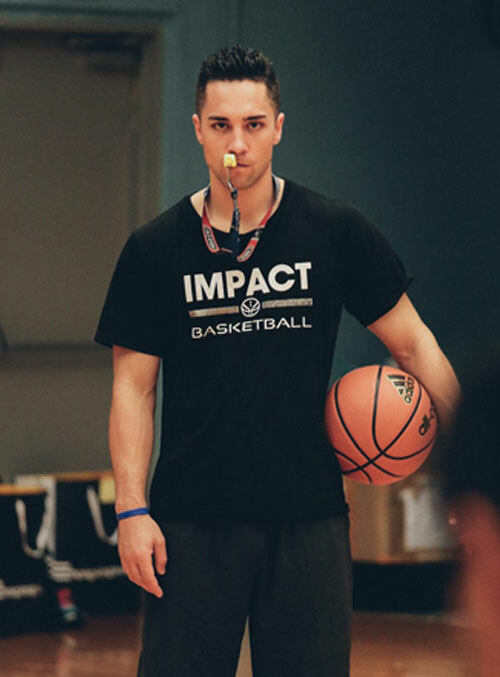 Our student athletes will have the opportunity to train under the guidance of Tyler Kepkay, a former Canadian Senior Men’s National Team Point-Guard, European Professional, and NCAA Division One player, who designs the unique curriculum. 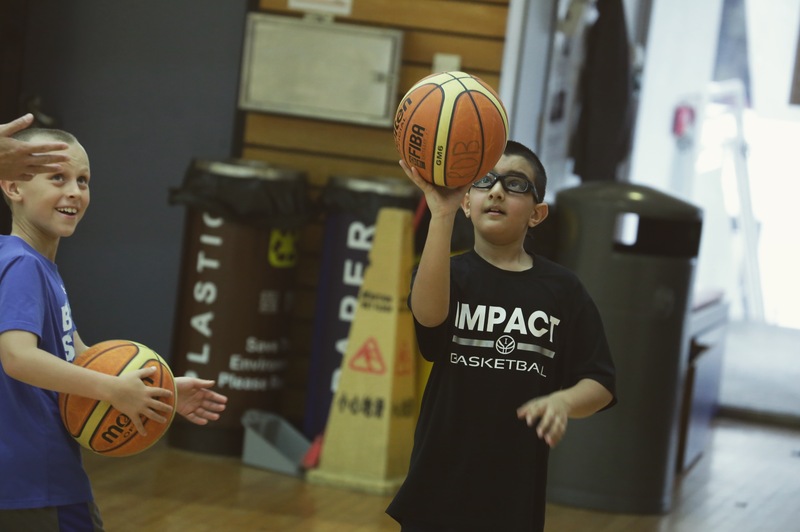 We believe the practice of basketball is an effective tool to develop many essential values such as discipline, dedication and determination in our young athletes. 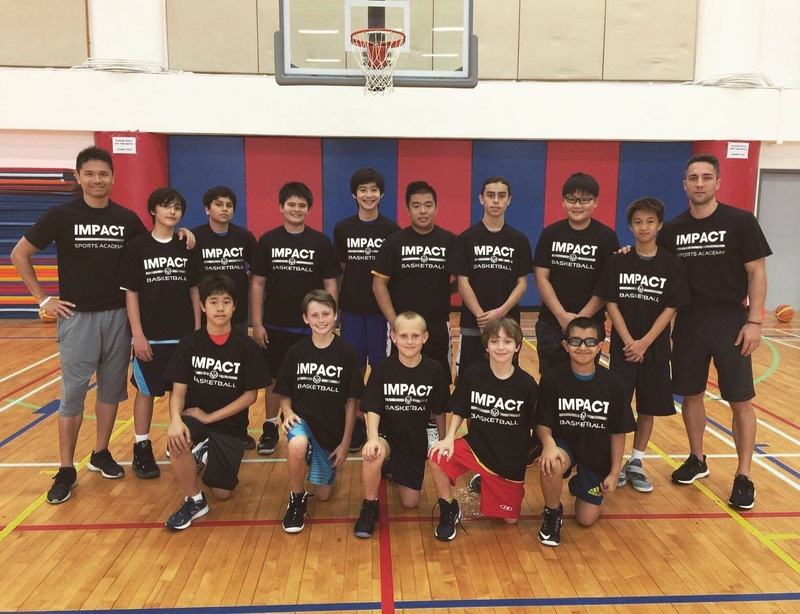 Under the supervision of IMPACT’s coaching team, athletes will have the opportunity to train in a positive and competitive environment that promotes learning and growth, and will bring out their full personal and athletic potential. 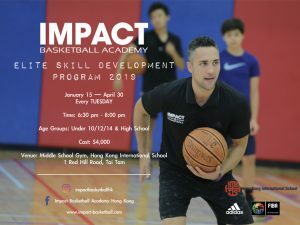 Tyler Kepkay currently plays professional basketball in Hong Kong for Winling, he is also a representative for adidas as one of Asia’s leading basketball figures, and the founder of IMPACT Basketball Academy. 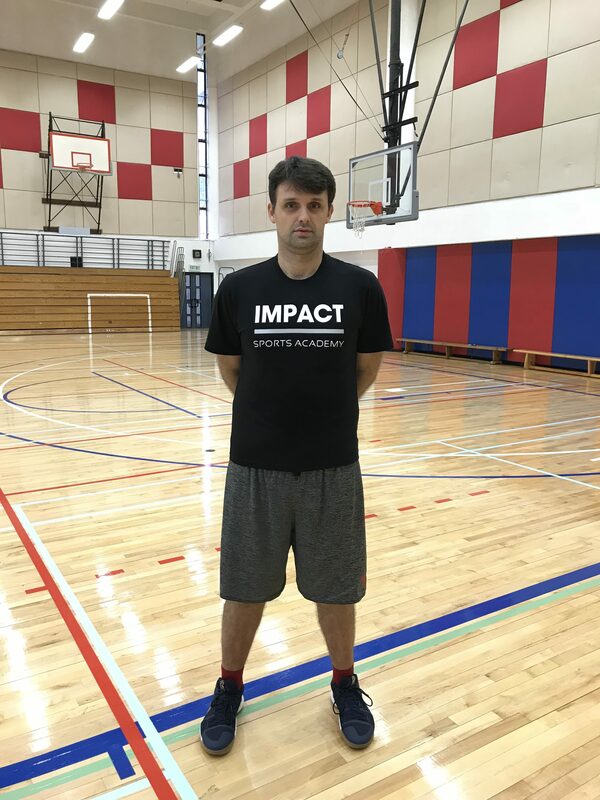 He has over 18 years of experience and understands exactly how an academy should run, as well as the atmosphere needed to foster ultimate growth for his students. 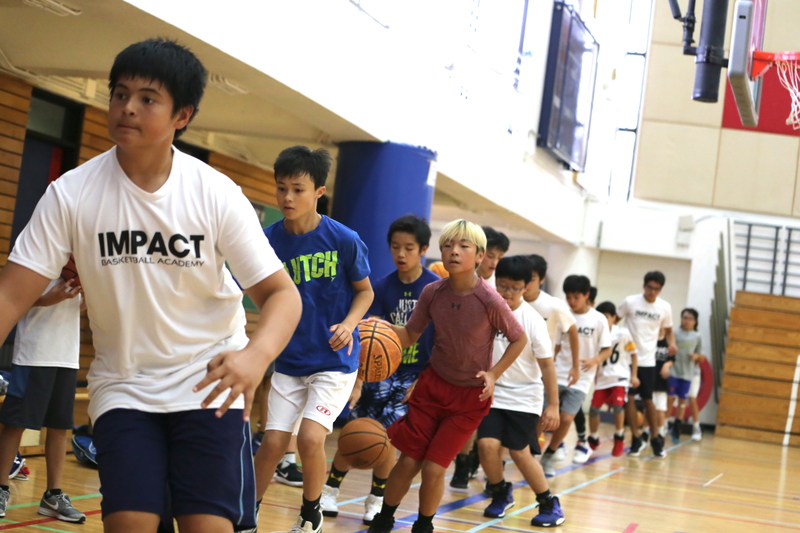 IMPACT reflects Tyler’s commitment to the physical, social, and character development of student athletes in pursuit of excellence through the sport he loves — basketball! Coach Tyler graduated from the University of Utah on a scholarship with a degree in Communications and Marketing. He attended The College of Eastern Utah for Junior College on a basketball scholarship where he led the entire nation in scoring his sophomore season averaging 27.9 ppg en route to being named First Team Junior College All-American. Through his discipline and dedication he earned over 50 basketball scholarships from top NCAA Division I Universities across the United States, but eventually settled for the University of Utah where he led the Utah Utes to a 24-9 record and qualified as the 5th seed entering the 2009 NCAA tournament. Upon graduating from Utah, Tyler entered professional basketball in the Top 2 Leagues in Germany for four years and led the league in scoring for one season. 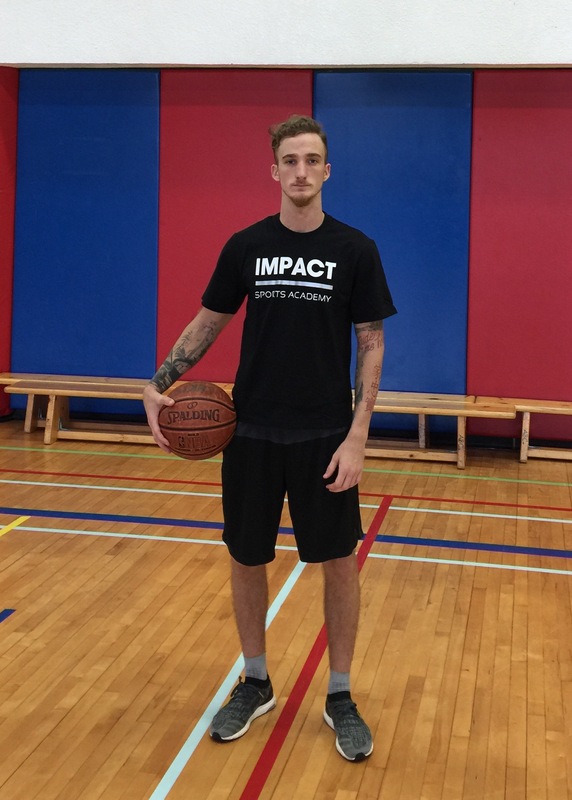 During the summer of his professional career, Tyler participated with the Canadian Senior Men’s National Team playing alongside NBA players such as Samuel Dalembert of the Milwaukee Bucks, Kelly Olynyk of the Boston Celtics, and Joel Anthony of the Miami Heat. 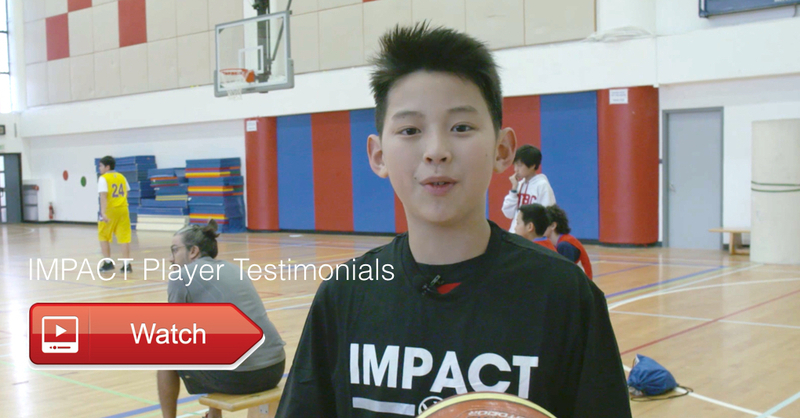 He has also competed in FIBA International competitions with Team Canada and played against the world’s best basketball players such as Kobe Bryant, Lebron James, Chris Paul, Dwayne Wade, Carmelo Anthony, Manu Ginobili, Tony Parker, Yao Ming, and Dirk Nowitzki. 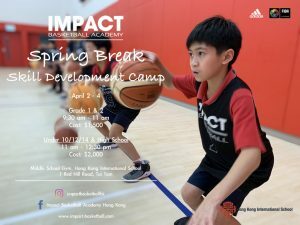 Rex Cheah started basketball training and his playing career as a member of the La Salle College Basketball Team in Hong Kong. He went on to play for Louis St. Laurent High School in Edmonton, Canada where he first experienced advanced training methods in North America. Rex graduated from the University of Alberta. During his time there, he was trained under 3-time Canadian Inter-university Sport (CIS) Coach of the Year, Don Horwood. He also competed with CIS players in the U of A Intramural Basketball League. His passion for basketball grew. 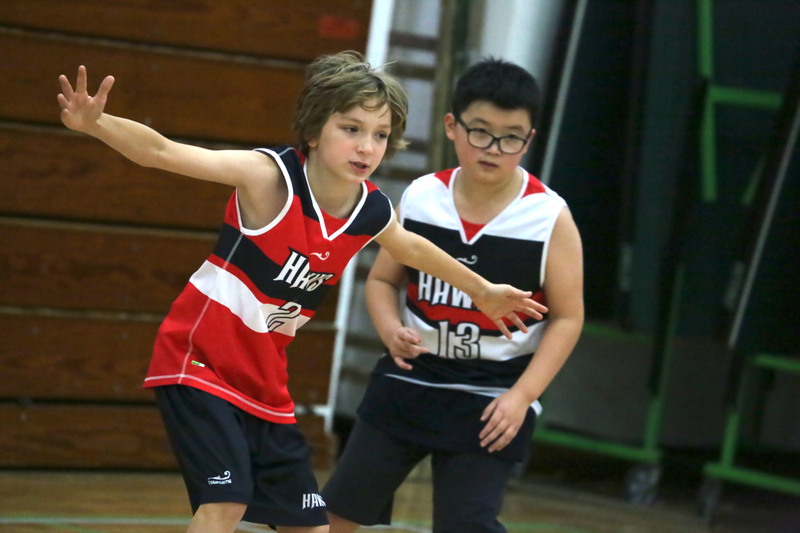 Shortly after he returned to Hong Kong, he started playing for teams in Division A2 under the Hong Kong Basketball Association. In 2012, he took a step towards his coaching career and obtained his 1st-level coaching licence from the Hong Kong Basketball Association. 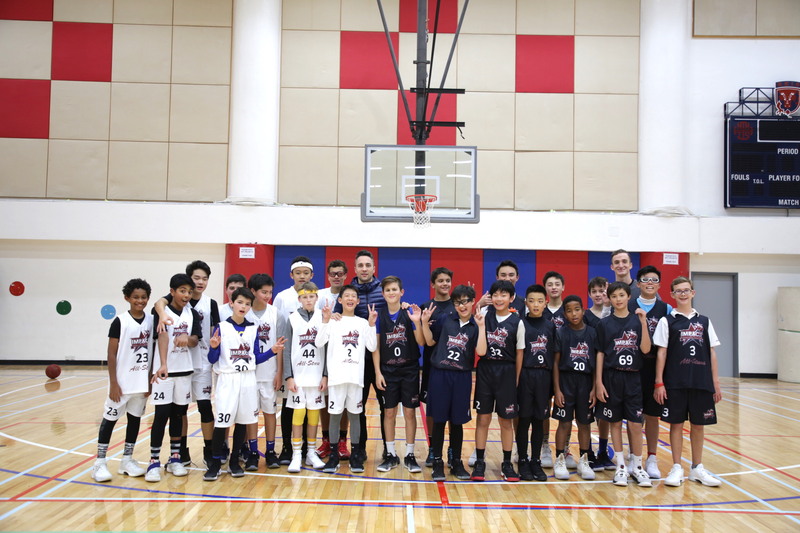 Since then he has been coaching ages 5 to 18 in different local and international schools including La Salle Primary School, Australian International School, Discovery College and Hong Kong Academy. In the Summer of 2014, he was invited to become part of the coaching team in the Nike Basketball Camp in San Diego, USA. The following year, he received intensive coaching training under former NBA player, current Sacramento Kings’ assistant coach Dee Brown. 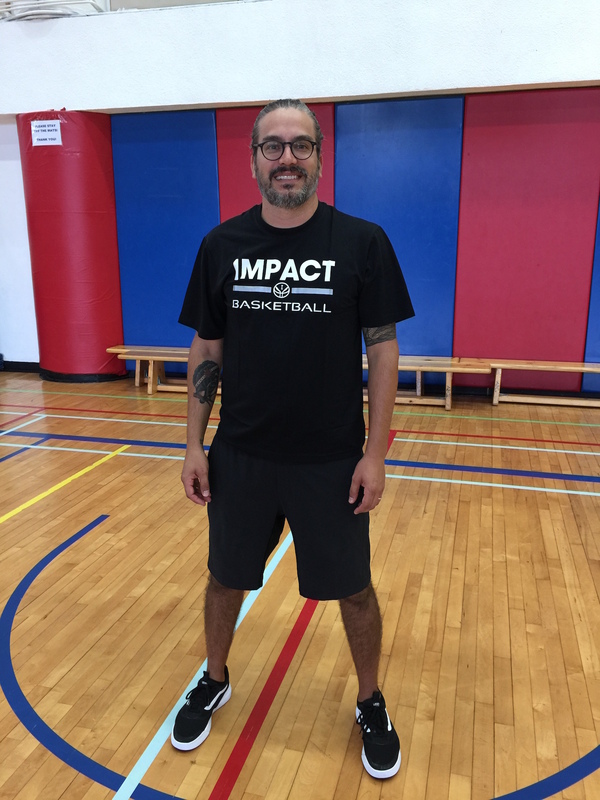 Similar to coach Tyler, IMPACT Basketball Academy reflects Rex’s philosophy to foster student athletes in Playing The Right Way, and to help every individual to become not only a better basketball player but also a better person. 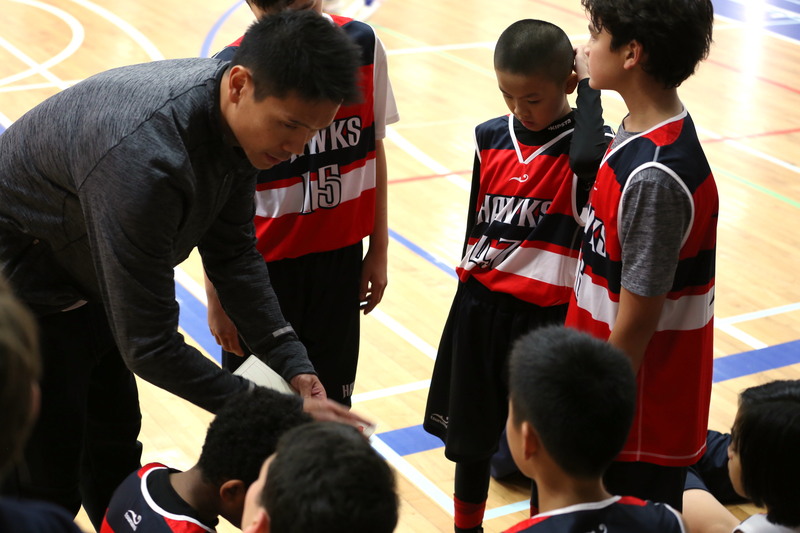 Coach Christian has had a lifelong passion for basketball. He began to excel at the game when he was a young student at Hong Kong International School, he then moved to Florida where he played 3 years of Varsity basketball at DeLand High School (6A Division) under Coach John Zeoli who himself has amassed 500+ wins over a 30 year coaching career. 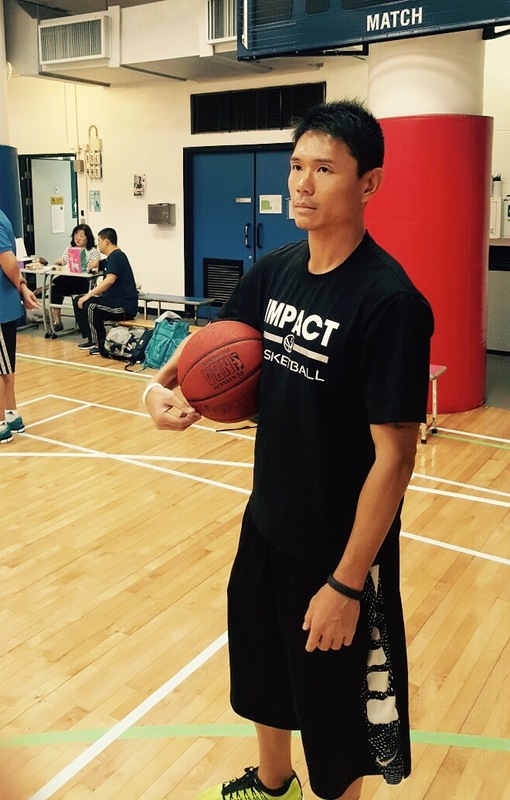 After relocating back to Hong Kong, Coach Christian went on to compete in the 2013 Nike League where his team won the championship while he led the league in assists. This success led to a scholarship offer from Florida Tech (NCAA Gulf South Conference) where Christian played under Head Coach Billy Mims. 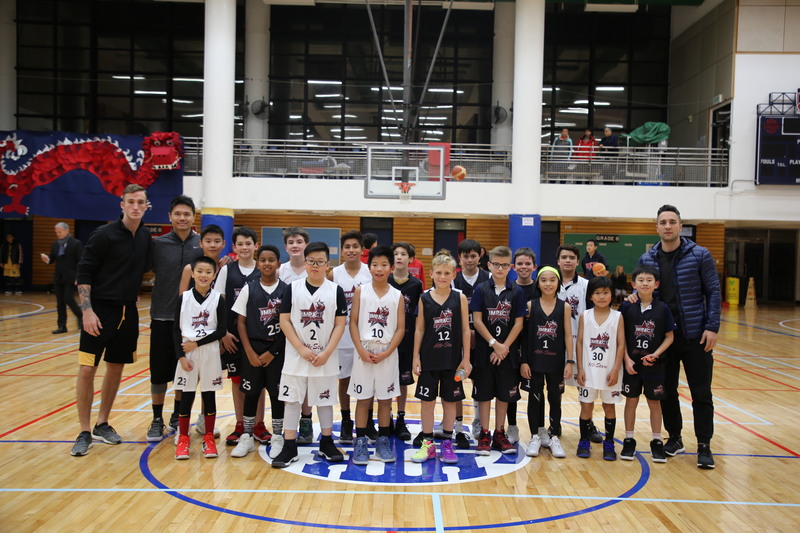 Currently Christian is back in Hong Kong as an adidas sponsored athlete, competing with Winling Basketball Club in the A1 Divison of the Hong Kong Basketball Association alongside Coach Tyler and some of Hong Kong’s best. 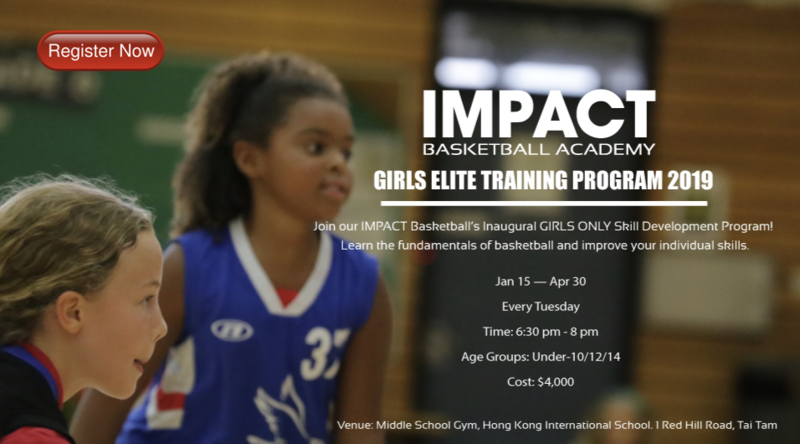 Coach Christian has 3 years experience here in Hong Kong of coaching students from ages 8 – 18. While he honed his talents as a Youth Coach at DeLand YMCA, he is now an NCAA Certified coach (2015) who constantly stresses defense and tenacity on the court, and patience and hard work off of it.